Measures being considered include a 9.00pm watershed ban on TV, online streaming sites and social media. The Government is moving forward with its public consultation to ask the general public for their views on ways to reduce the number of adverts for foods that may be high in fat, sugar and salt, that children are exposed to. In a statement the Government said the proposed restrictions have been designed with a view to encourage industry to develop healthier alternatives. 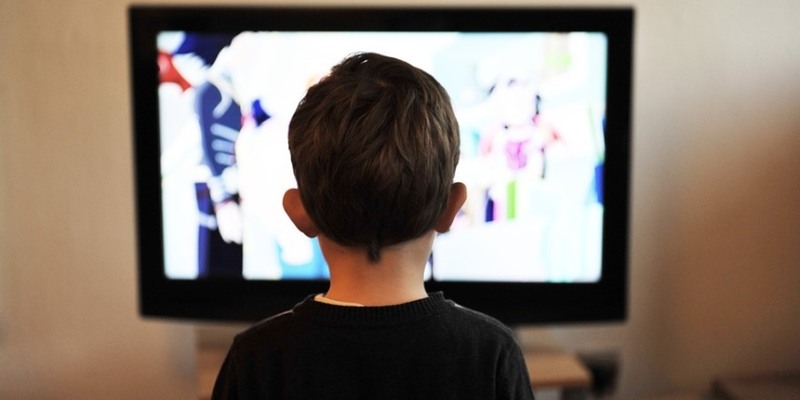 The Government points to data which shows children are spending many hours each week watching television and an increasing amount of time online. In 2017, it is estimated that children were exposed to more than 700 million online adverts for foods allegedly high in fat, sugar or salt and almost 3.6 billion TV adverts. Exposure levels on TV have fallen significantly since restrictions around children’s programmes were introduced 10 years ago however. 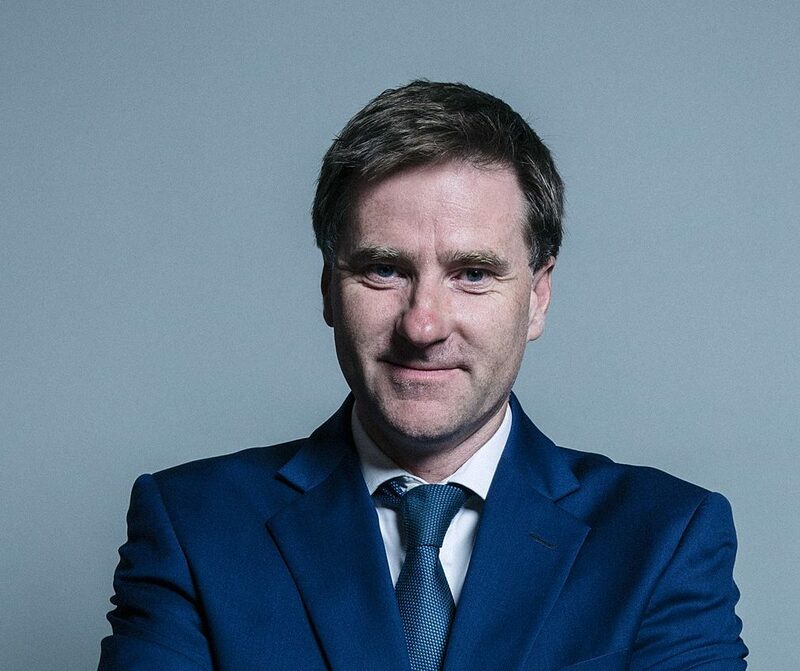 Steve Brine MP, Parliamentary Under Secretary of State for Public Health. Digital, Culture, Media and Sport Secretary of State, Jeremy Wright, added: “We know that childhood obesity is one of the biggest health problems that our country faces. With children spending more time online it’s vital that we look at all options to help us take action and improve the health of the nation – whether through increasing participation in sport, promoting healthy living through our media or through advertising.